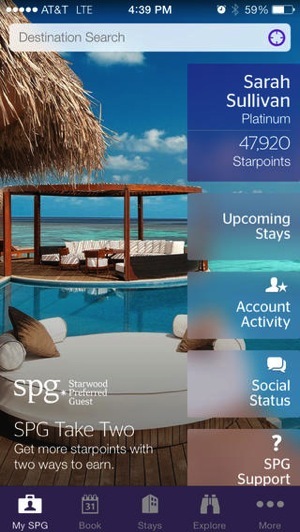 For the jetsetters out there, Starwood Hotels & Resorts has updated their Starwood Preferred Guest (SPG) iOS app to 5.0 today, which now brings the ability to redeem Starpoints and Cash & Points within the app. Also new are enhancements and updates for iOS 7.1. Back in late 2012, the SPG iOS app was updated with Passbook support to allow members to quickly draw up their membership card. 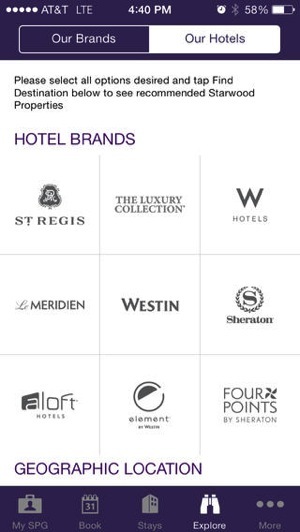 Click here to download SPG 5.0 for iOS—it’s free.